Angry Koala Gear: ThreeA Toys x Star Wars Tomorrow Kings "Lonely Star Warriors Concept TK"
ThreeA Toys x Star Wars Tomorrow Kings "Lonely Star Warriors Concept TK"
Ashley Wood of ThreeA Toys first introduced his love for Star Wars a couple of years ago at San Diego Comic Con. These were concept figures created for Takara, but never made distribution. Fans of Star Wars and ThreeA Toys would definitely love to see this line happen. I know I definitely want them! 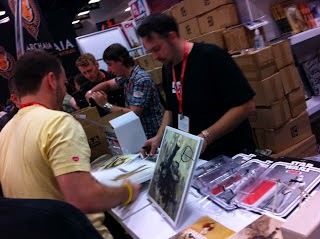 Good news for Star Wars fans and for those who love the style of Ashley Wood and ThreeA Toys. The World of 3A released a teaser image of their ThreeA Toys x Star Wars Tomorrow Kings "Lonely Star Warrior Concept TK" figures. The World of 3A has mentioned that they will be on display at PARCO and Wonder Festival 2014 in Japan, which runs from July 25th to August 5th. You can learn more about the events at www.threeajapanshow.com and www.wo3a.com. Ashley Wood can now share his vision of his unique Star Wars figures in the Tomorrow Kings "Lonely Star Warriors Concept TK". This picture was also shared last night on Ashley Wood's Instagram. 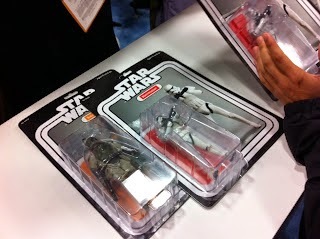 There are four styles of the Stormtrooper figures, which are 1/6th scale. 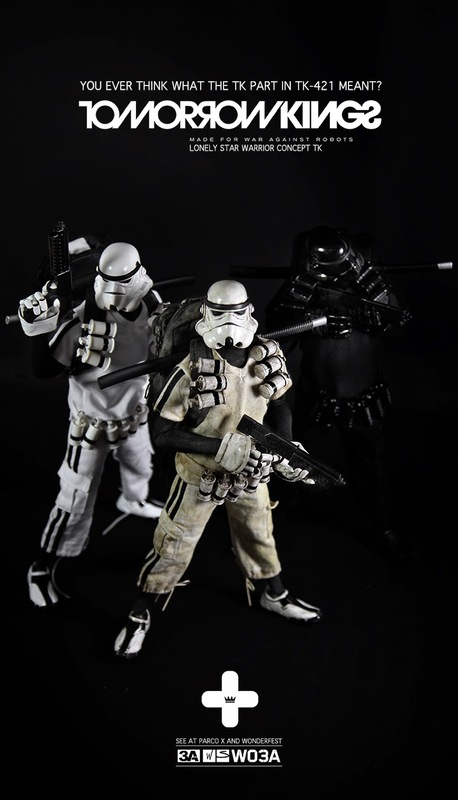 There appears to be a DIY trooper in the mix, along with a Dirty, Shadow Trooper, and regular. 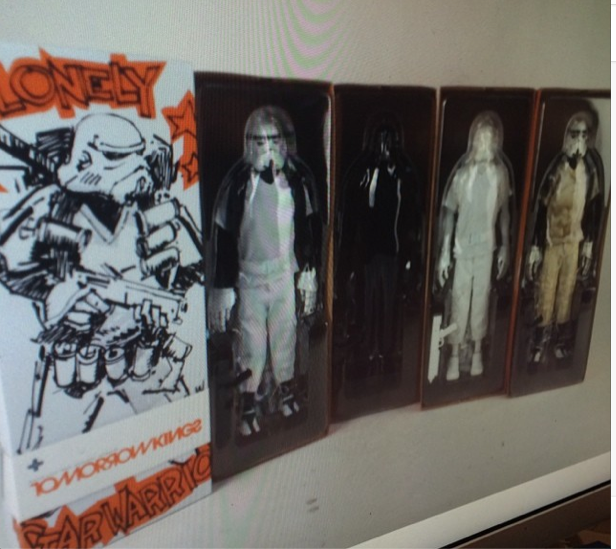 We will hope to learn more in the release in the ThreeA Toys x Star Wars TK Lonely Star Warriors Concept figures very soon. Again, it states that they will be seen at PARCO and Wonder Festival, but does not mean they will be sold at these events. We do hope to see them available at www.bambalandstore.com.